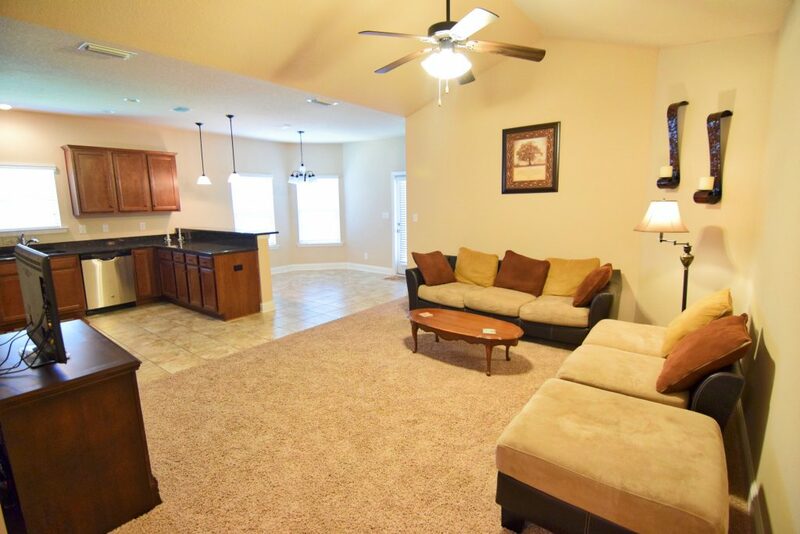 Home with Open Floor Plan in Stone Brook Subdivision in Spanish Fort! Here from the sellers themselves what makes this Home with Open Floor Plan in Stone Brook Subdivision in Spanish Fort worth the buy!! “34386 Paisley Ave is located in a quiet and safe neighborhood. Meeting and talking with families already living in Stone Brook gave us the impression everybody looked out for each other. With two young children, there were other children to play with and a playground just up the street. This home is very low maintenance with plenty of room inside and out with a covered back patio. “Stone Brook is in an excellent school zone: Rockwell Elementary, Spanish Fort Middle School and High School. 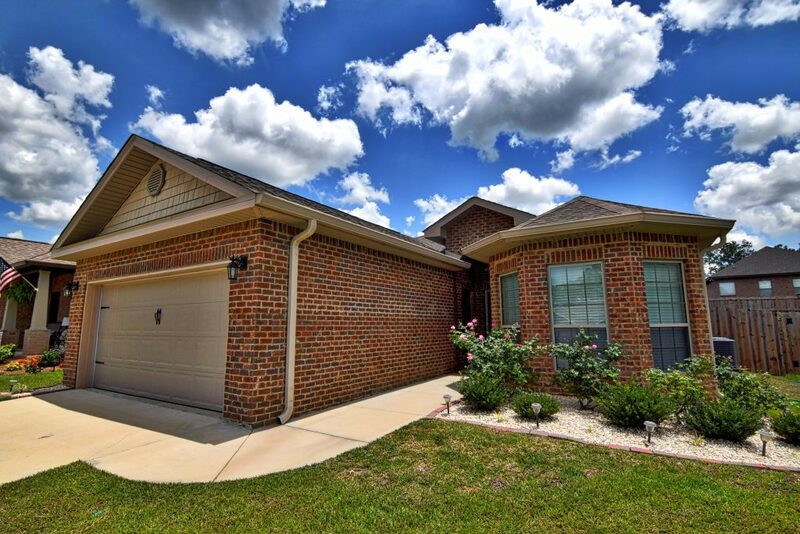 This subdivision is located a mile north of Spanish Fort Middle School which makes access to drop off and pick up the children at any of the schools very convenient and easy for busy families. Schools were definitely a factor in purchasing this home along with the privacy, safety, walking trails and playground this home and neighborhood offered. “This home has granite countertops throughout the home, breakfast bar in the kitchen, plenty of cabinets with a separate pantry in the kitchen, garbage disposal, privacy fence with covered patio with a ceiling fan, and storm shutters. There is plenty of room in the great-room for the entire family and friends to gather. We have installed gutters all around this home, improved the attic for additional storage, installed an outside key pad for the garage door, and shelves in the garage. Tour this Home with Open Floor Plan in Stone Brook Subdivision in Spanish Fort with the Jason Will Real Estate Team 251-866-6464.